Have you ever stopped to consider the noise that vending machines make? 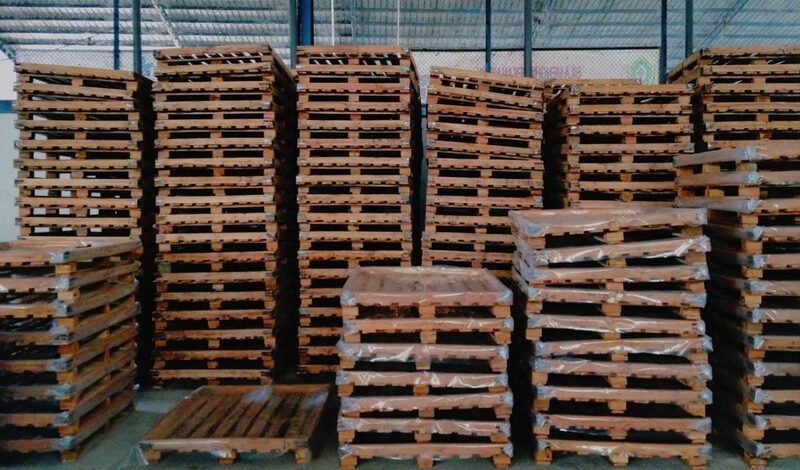 Or thought through the economic impact of wooden pallets? If the answer is ‘no’, then maybe you’re just not being boring enough. Don’t worry, though, because Boring Conference is back in May to offer a masterclass in the mundane. Despite its organiser actively telling people the conference will be “a waste of time and money” and that “nothing of any importance will be discussed”, this is its ninth year and it regularly sells out. Which is to say (spoiler alert) that Boring Conference is actually pretty fascinating. The conferences feature around 15-20 speakers, talking about subjects that most people normally go out of their way to avoid hearing about: self-service checkouts, concrete, yellow lines, toast and “camping on motorway roundabouts” have previously been covered. If you didn’t know already, famous people can be ‘boring’, too. 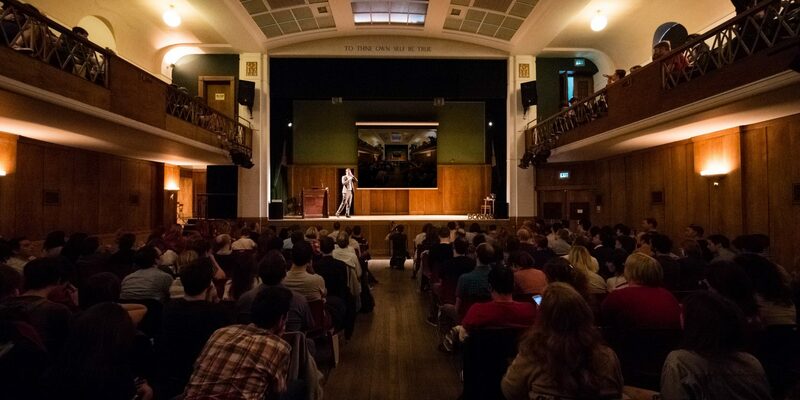 Previous guest speakers include author and journalist Jon Ronson, comedian Josie Long and filmmaker Adam Curtis, so you might see another famous face or two this year. Then again, you might not. And let’s face it: nowadays, it’s cool to be boring. The geek has well and truly inherited the earth, thanks to popular culture that wholeheartedly celebrates all things nerdy. “People are no longer being afraid to be boring,” as James puts it. Whereas 20 years ago, geeking out about a subject to the nth degree simply made you unpopular at parties, these days it’ll get you your own podcast on BBC Sounds. One show-stopping conference talk from the 2017 Boring later became a podcast in its own right. Lecturer and author Claire Thomson emailed James to ask if the subject of her latest book, Danish public information films from the mid-twentieth century, would make a suitable conference topic. “When I get an email like that, it really makes my day,” James recalls. It might not be useful, but it sure is nice to have – just like Boring Conference. 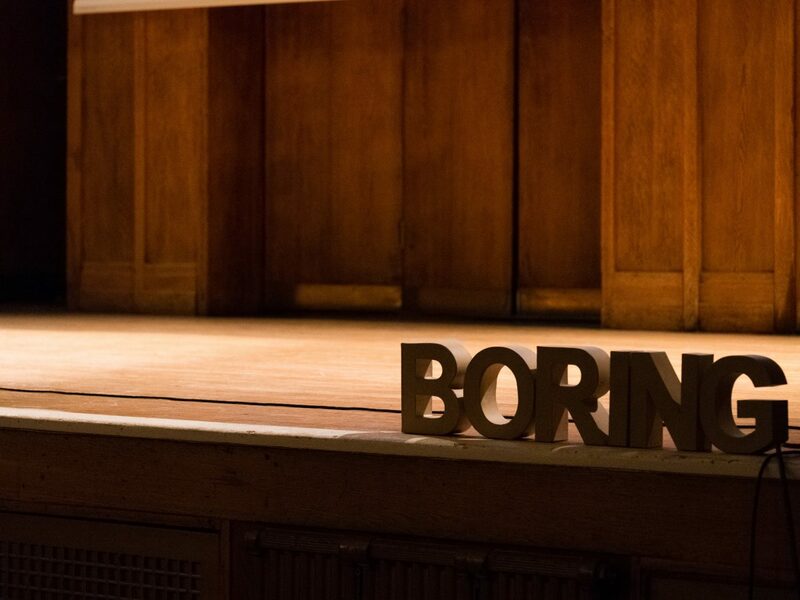 Boring Conference 2019 takes place on May 4 at Conway Hall, London. Snap up the last few tickets on Eventbrite.